It’s a Saturday and time for the next guest post… Seriously, I am so happy that whoever I have written to have always come back with a positive response, be it Meena, Hasna and now it’s Noor. I am not sure if you are familiar with her – but her facebook page has over 1000 likes, which is not bad at all!!! I came across Noor through FB and was instantly attracted to her page. I am big fan of Pakistani cuisine and she had a lot of traditional recipes with some really nice pictures, and not only that, her blog is beautifully and very professionally done. I was not sure how she would take my request for a guest post, so I contacted her through FB message and was surprised to find a nice homely lady, ready to give in. 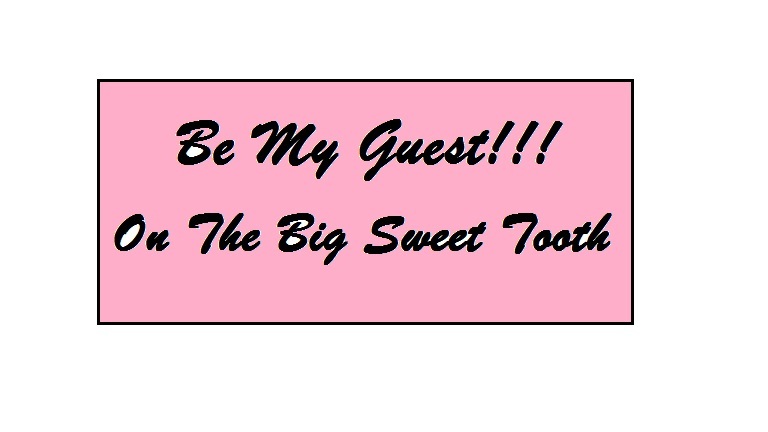 This is the first time somebody has asked her for a guest post and I am glad I did. She also wanted to know what she should be giving me and I told her, anything traditional should do. So I guess, since she thought I am a sweet tooth, let it be a traditional sweet. Feel like taking it and eating it off the screen!!! you will find plenty of stories to keep you amused on my blog. love of cooking and that’s why we’re all here. most of the occasions people add this as a sweet dish. « Not 1, but 3 Leibsters!!! Looks so yummy! Wonderful snaps! This is definitely a very elegant looking plate of goodness. Awwww,thank you Raf and Familycook. Beautiful and delicious zarda! !loved the recipe. Fantastic dessert,so delicious and yummy.Superb guest post. That is looking sooo good .I didn't know rice is served as it is in dessert.This is so interesting Noor , with rasagulla ,gulab jamun oh god this is like heaven for a sweet lover like me.Pardon my ignorance,what is ashrafi? Hi Meena! Ashrafi is basically candied/glace fruits,which we normally use in Christmas fruit and nuts cake. wow… dish looks so colorful n flavorful. Hi Friends! I am speechless right now, no words to show my gratitude towards your love and support, thanx Raf i am honored that u have introduced me …. I am sorry Meena that i am late to answer you, but asrafi is basically a Candied fruit /glace fruits,which we r using for Christmas cakes also. Thanx to u all again….